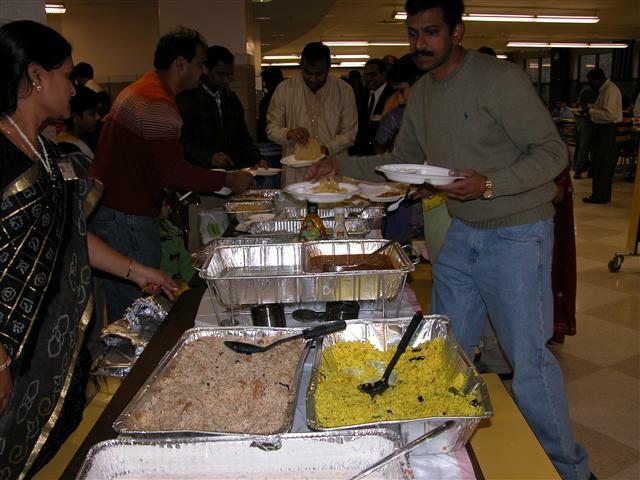 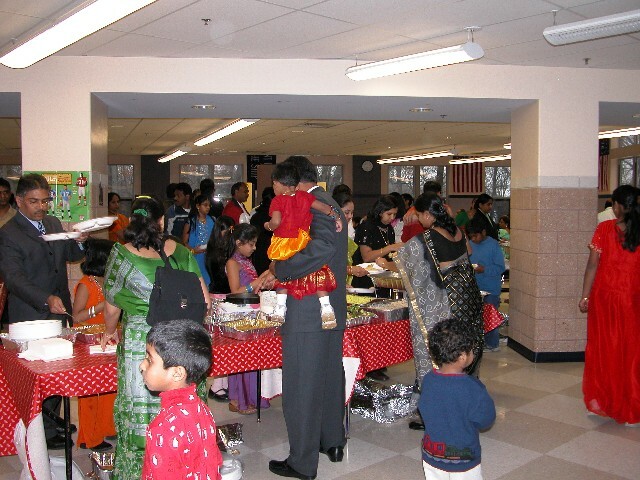 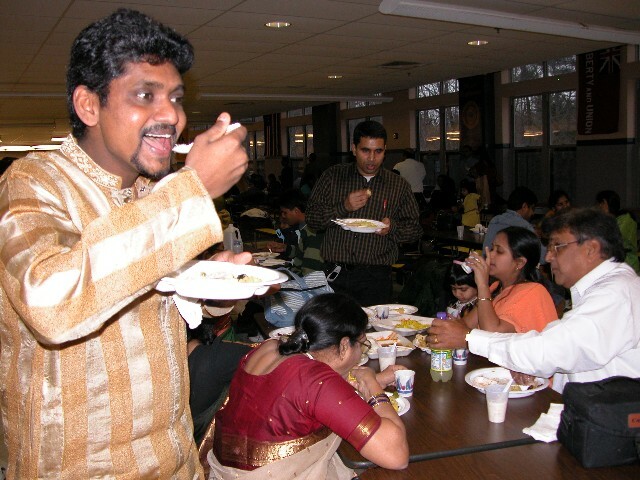 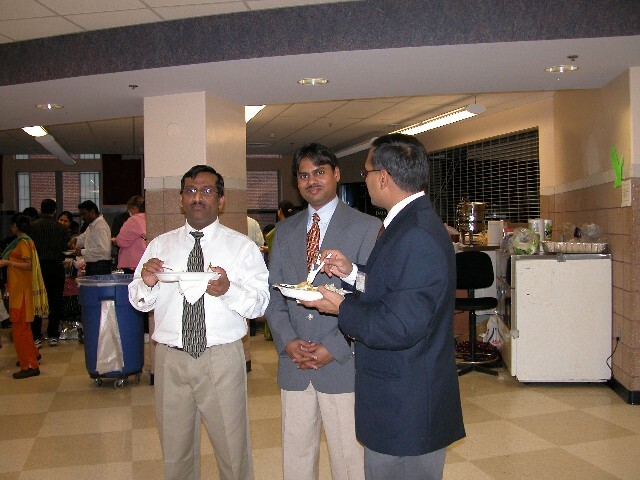 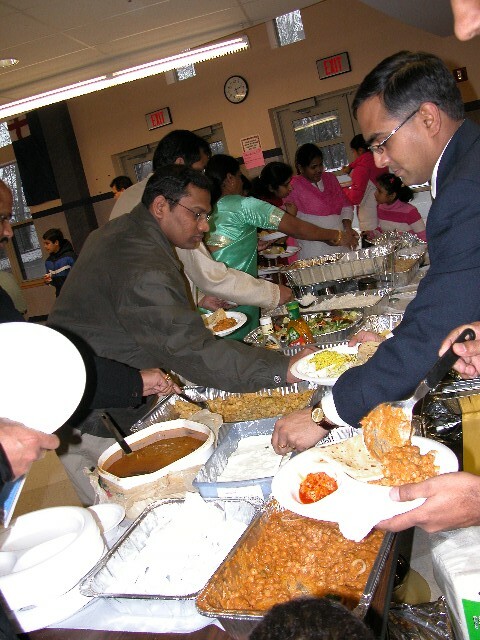 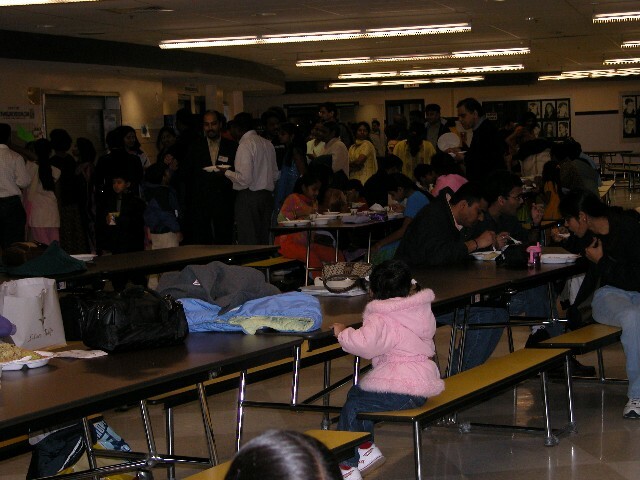 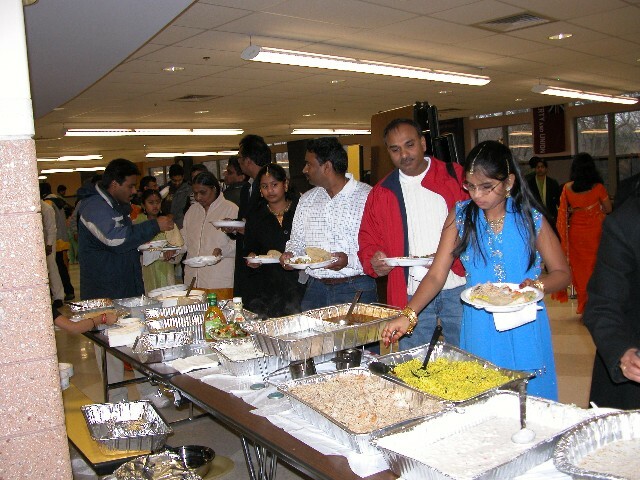 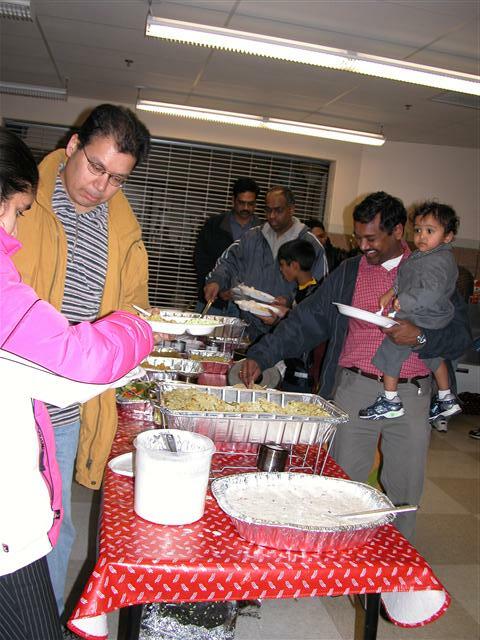 Bighelp Pongal-Republic Day - 2007 Celebrations were celebrated on February 3, 2007 at Walpole High School, Walpole, MA, USA. 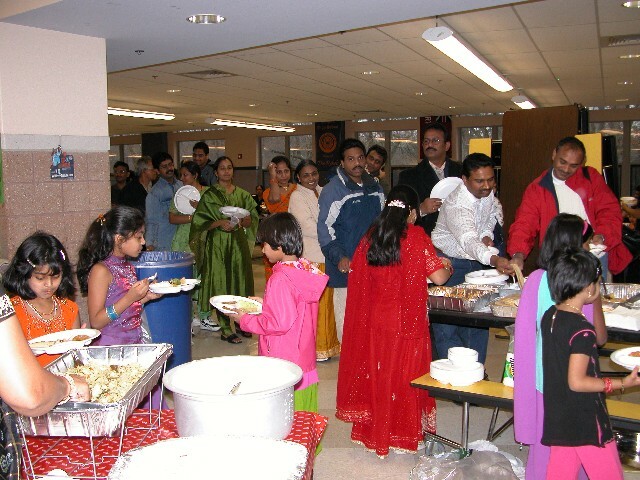 This 4th annual fund raiser of the Bighelp organization was attended by over 420 people and raised USD 6500 as donations. 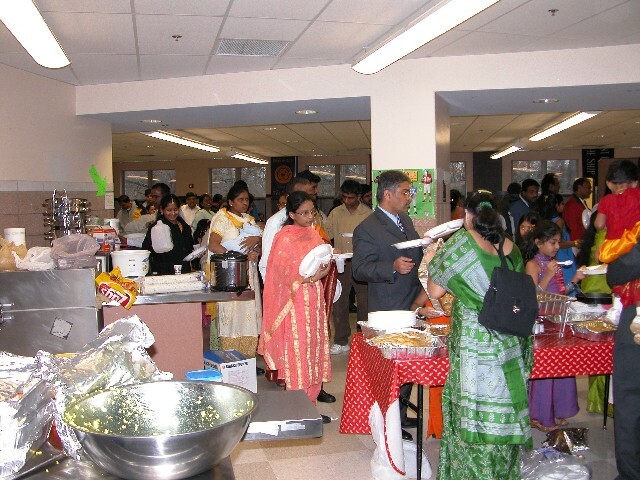 This event celebrated not only the festive occasions, but also showcased the talent among both children and adults by conducting a number of contests and by providing them an opportunity to exhibit their talents through on stage cultural programs. 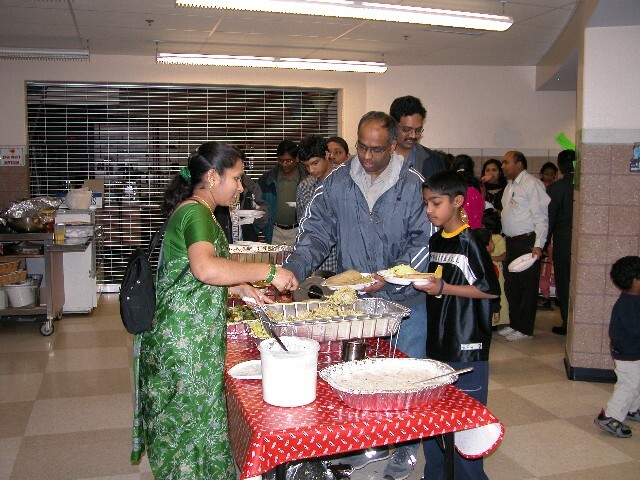 Bighelp thanks all volunteers involved in preparing and organizing food for this fundraising event.